Keeping up with the latest fashion trends can be difficult. There’s always some social event on the horizon that requires special attire. Splurging on the latest fashion every time there is a party or any other event can make it tough to manage a budget. To make room for additional clothes, people often throw away perfectly reusable clothes. According to a report, the fashion industry is one of the biggest contributors to world pollution! The latest trend of clothing rentals has been a major breakthrough for the fashion world. Not only can you keep up with the trends, but you also don’t have to spend too much of your hard-earned money. Online clothing rental websites have made it extremely easy to select the perfect outfit for your occasion and have it delivered to your home. According to the Bureau of Labor Statistics, the average family in America spends $1,700 on clothes each year. Even though that only accounts for 3.5% of the family expenses, most of the money spent on clothes is largely wasted. It is said that an average woman has 22 unworn items in her closet. 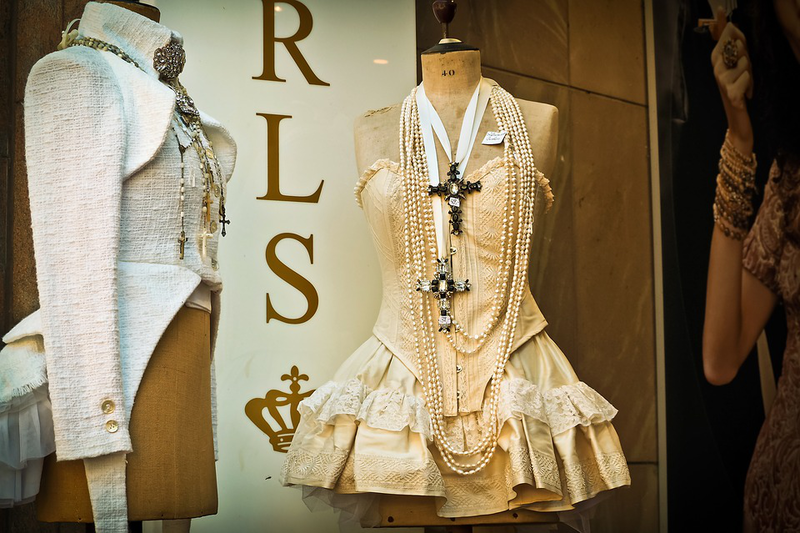 Most special occasion outfits are worn once or twice before they go out of fashion and are discarded. With clothing rentals, you can save on the expensive price tags of designer outfits and just use a small portion of your income for the latest designs. Special occasion dresses and items take up a large space in most closets. Certain dresses that are only worn a couple of times can pile up and create a logistical nightmare. 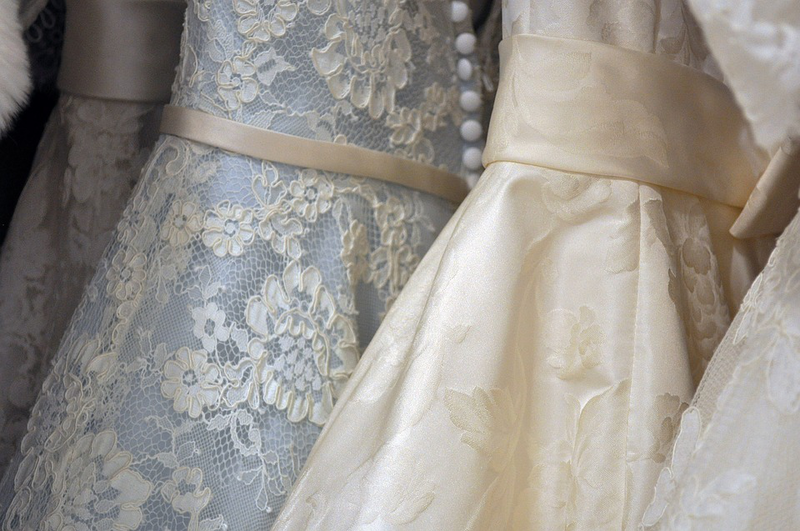 By renting a dress, you don’t have to worry about the frilly and bulky garments taking up the already limited space in your closet. You also don’t have to worry about dropping off the outfit with most rental facilities providing free pick-up services. With the amount of textile being produced each year to keep up with the fashion trends and consumers demands, the fashion industry has a major impact on the environment. The rising levels of carbon emissions and the excess consumption of valuable resources leave behind a huge carbon footprint. By renting clothes and promoting it, you can lessen the column of disposed textiles and have a positive impact on the environment! Whitehouse & Shapiro are one of the largest thrift store wholesalers in Maryland and Baltimore. We are taking the first step towards sustainable fashion practices by buying your old and used clothes for reselling and recycling purposes. We prevent huge amounts of textile waste from ending up in landfills. Join our cause and donate your used clothes to us!